- immediate installation without the use of jacks or tools that raise the bed. 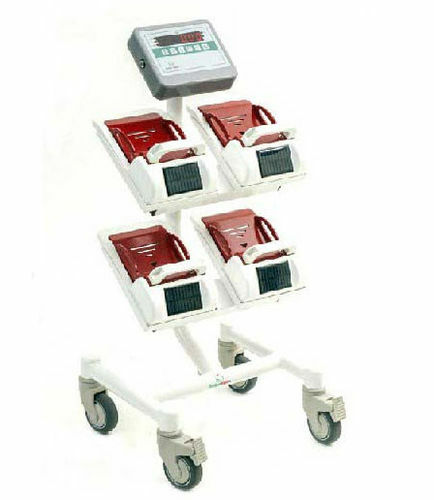 The weighing system consists of 4 load cells and is completely made in AISI304 stainless steel and aluminum. Each estensimetric load cell, has a capacity of 150 kg with 100% overload. The device has a digital display of the weight. Keyboard push button type membrane-protected polycarbonate.